Valentine’s Day is one of my favorite holidays. 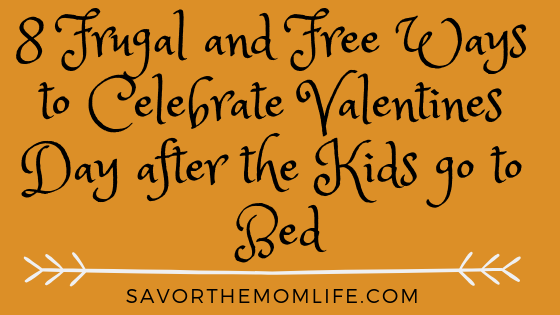 It is short (people don’t celebrate it for weeks like Christmas) and all about love! 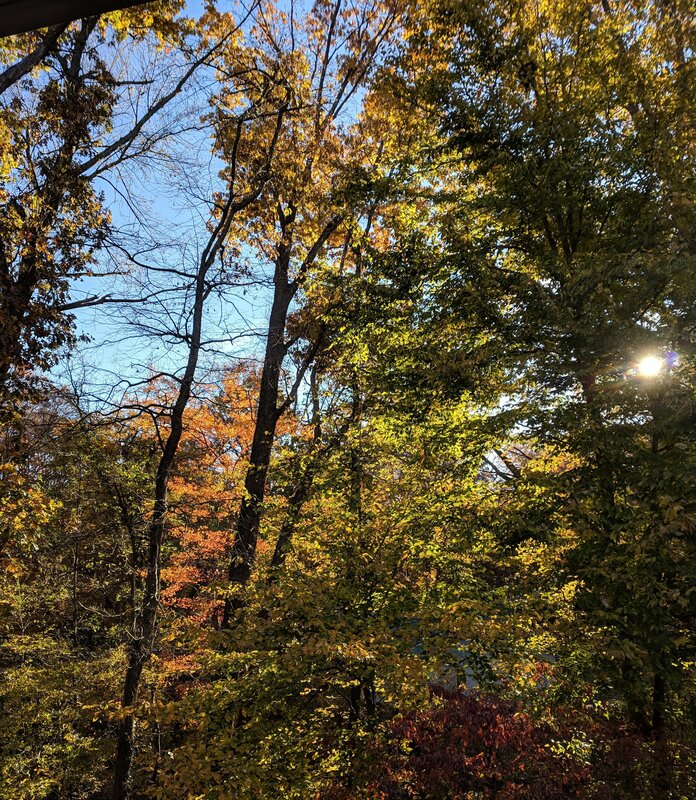 At my house, we use it as a time to warm ourselves from our hearts during the cold winter. It’s important to show those we love how much we appreciate them. 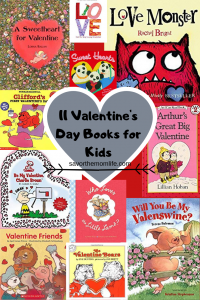 Hand and footprint valentines are a great way to say I love you from little kids. 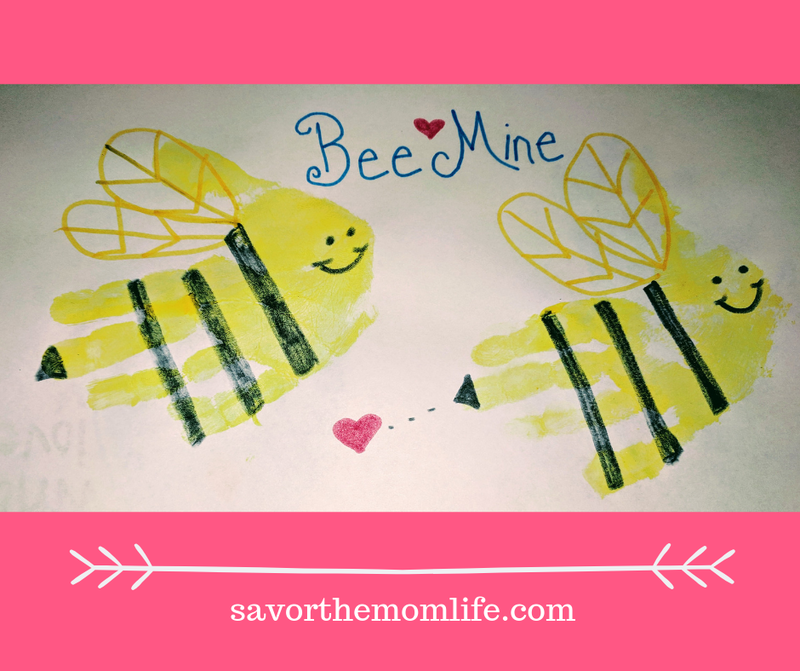 Ever since I had kids I love creating Valentines with them for the family. Grandparents especially. It’s fun to think of cute, loving puns and change the little hand and foot prints into fun creatures and illustrations. Here I have compiled a bunch of my favorite hand and foot print valentines, worthy of the postage to send to the family. Before I get started showing you all the cute hand and footprints my daughter and I just recreated, here is my favorite paint to use. Its the best for cleaning off those precious fingers and toes. 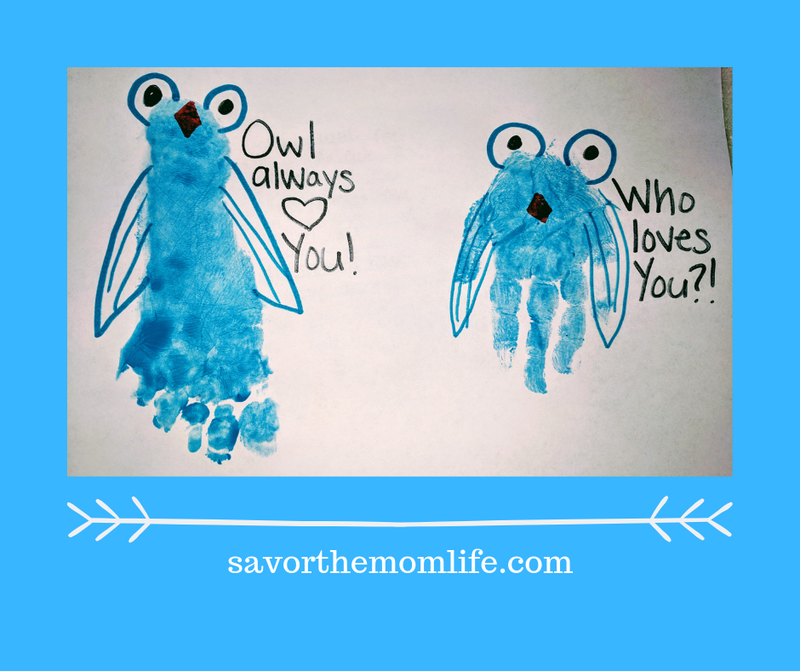 Nontoxic and washable! The sponge brushes are perfect for applying the paint quickly and gently. Two little handprints of yellow paint. The with a marker add stripes, stingers, wings, and faces. 2. Pink Flamingo I love you! Two little pink handprints with fingers spread. Then add the head, neck, beak, legs, and eyes with a marker. 3. Be my Love Bug! Two little red footprints. Then add heart spots, legs, head, eyes, and antenna with a marker. 4. I love you from the top of my heart to the tip of my toes. Two little purple footprints. Then add the words and heart trace around with a marker. 5. I’m Stuck on You. This one can be a hand or footprint in green. Add the planter box, face, and prickles with a marker. 6. Love you to the Core. Two little red footprints pretty close together. Then add the stem, leaf, and seeds with a marker. 7. Love you, Berry Much. Two little red hand prints. Then add the leaves and spots with a marker. One little pink handprint. Will look even better with the fingers spread out more. Then add the head, hooves, and tail with a marker. 9. You make my heart flutter. Two little purple footprints. Keep them pretty close together. Then add body, eyes, antenna, and trail with a marker. 10. Owl always love you. This can be with a hand or footprint. I added the eyes, wings, and nose with a marker. I think it would look better if I painted the eyes in white onto the body of the print and not at the top as I did here. Also, drawing a branch for the owls to sit on would look cute as well. This one is my least favorite. I love owls but next time I want to do big white eyes inside the print and not on top. It would look wayyy better! And maybe draw a branch for the owls to sit on. 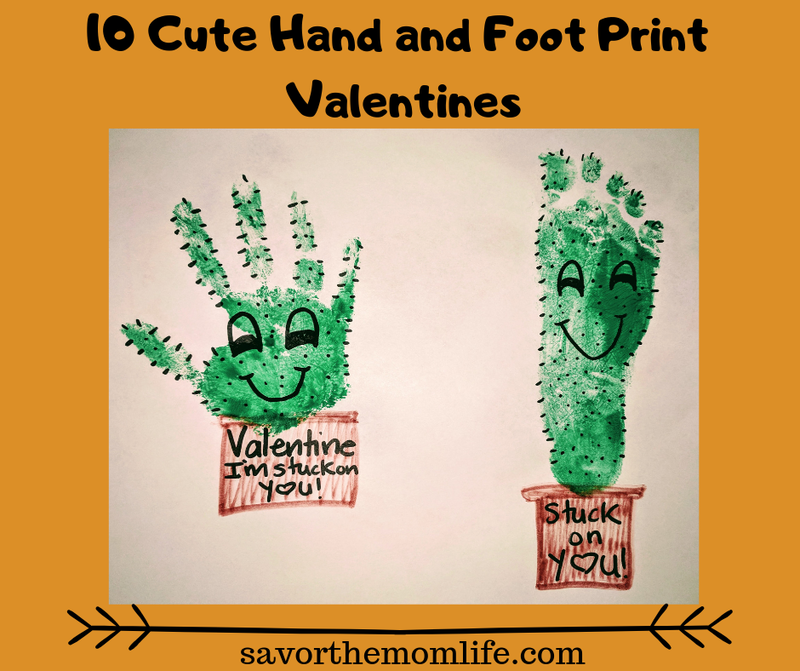 I hope you loved these hand and footprint valentines as much as I do! If you create some and want to share I would love to see them in the comments or on my Facebook Page! 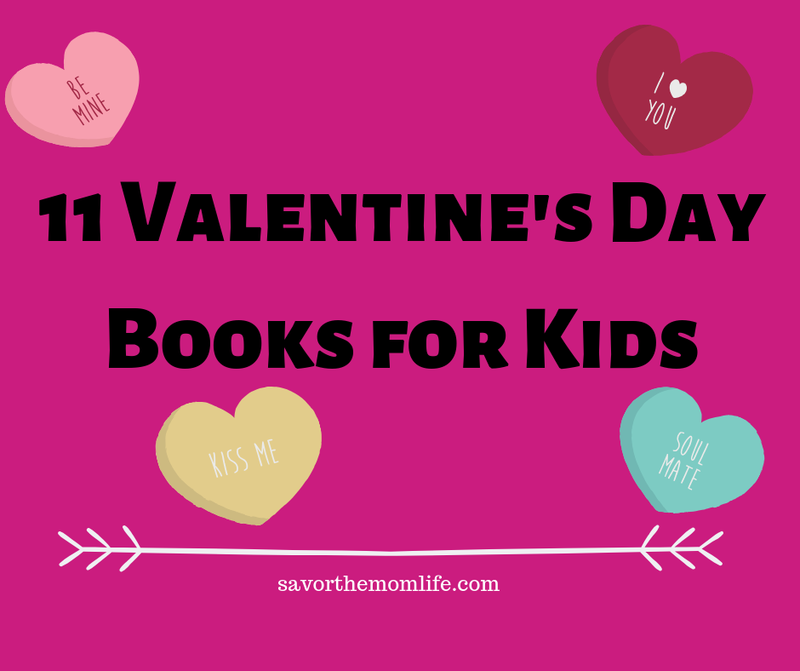 Please check out my other Valentine Post with some great books to share with your kiddos.